It was an exciting reception and we had a terrific turn out, enabling many alumni to reconnect with each other, the deans, The FCI, and get a first hand look at our new space. The evening concluded with a gala dinner benefiting the Friends of The FCI including a delicious dinner, a silent and live auction conducted by our own Daisy Martinez. Who will be next year’s winners? Judiaann Woo, editor-in-chief for PastryScoop.com, may know a thing or two about chocolate, but her knowledge of cocktails can be a little thin. 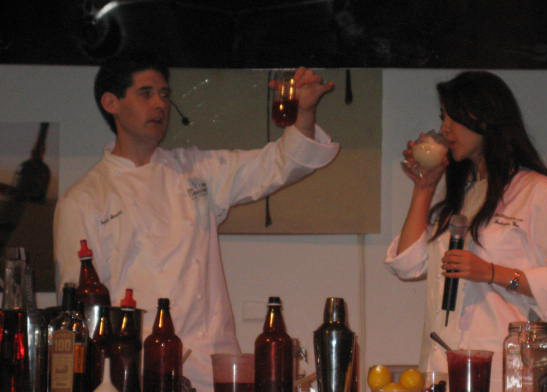 So, when she was invited to demo a chocolatey cocktail recipe at this past weekend's annual Chocolate Show, she joined forces with Dave Arnold, The FCI's director of culinary technology and (unofficial) mixologist. Armed with a cocktail shaker prototype of his own design and his trusty CO2 carbonation tank, Dave got to work mixing up drinks for an audience of 70 thirsty spectators, first carbonating batches of root beer liqueur to pour over scoops of white chocolate ice cream for a fizzy, grown-up version of a traditional float. Up next was his twist on a Cape Codder (in less poetic terms, the good old vodka & cran), a mix of homemade cranberry syrup, chocolate vodka, and a splash of orange liqueur, all carbonated and poured over fresh orange segments. And after that came carbonated chocolate martinis. Clearly, Dave's a man who prefers his cocktails fizzy over shaken or stirred. And strong: seltzer dilutes the flavor behind any drink, which is why he reaches for the CO2 whenever he wants a little bubbly. We'll have to wait a few more years to see if, as Dave hopes, carbonation technology hits the American home kitchen. In the meantime, based on audience response alone, we think he's already winning over converts. Pipe icing like a Pro!! The FCI has just compelted its first course designed to banish the mystique about rolled fondant icing. 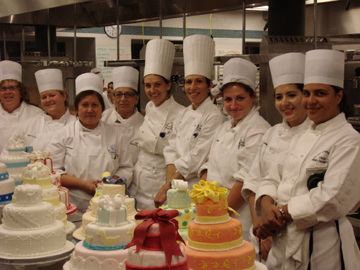 Students learned how to produce a beautiful, three-tiered cake from start to finish. From cracking eggs... to baking the genoise... to piping the last decorative ornament. To dress up the rolled fondant, many techniques were explored: shell borders, pearl borders, drop strings, scrools and swirls, swiss dots, stenciled icing, flooding. 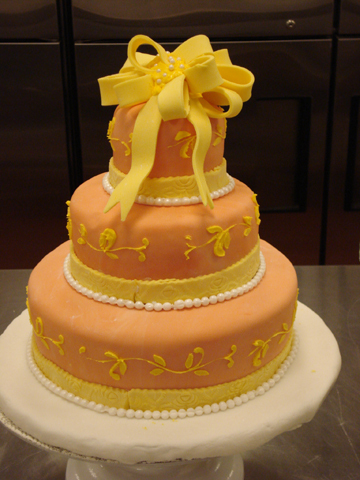 Other techniques are demonstrated and practiced using rolled fondant for trimming elements such as bows, ribbons, textured borders. While the focus is on producing and working with rolled fondant icing, students are also instructed on baking, filling, and building a three-tiered special occasion cake. This course can help both the beginner to learn how to get started, and the practiced decorator to learn new tricks and techniques. 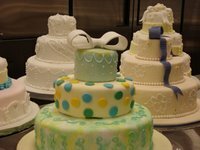 Save your place in our upcoming Cooking Clinic - Fondant and Royal Icing, January 22, 2007 - January 26, 2007. We just don’t slow down here! On Sunday, October 22nd, PastryScoop.com hosted its bi-annual Fall Conference. With 12 demonstrations and 14 talented chefs, over 200 people listened, learned, tasted, and tried their way around what’s happening on the pastry scene today. It was a chance to tune up techniques, see what’s cutting edge, and rub elbows with the pros. The chocolate and sugar were non-stop, but it was worth every last calorie. 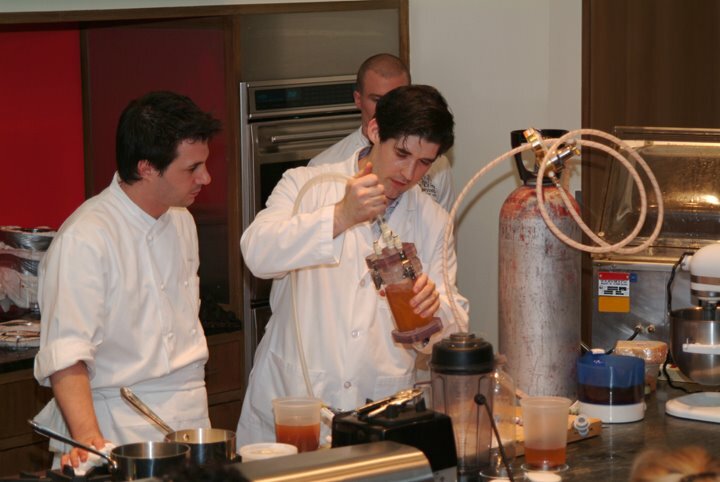 Where else could you learn how to carbonate jelly, how to meld Asian and French flavor and technique for a little dessert fusion, and enjoy desserts from famed restaurants Le Cirque, Chanterelle, and Jean Georges? From bon bon making, sugar art, plated desserts, cooking making and whole wheat baking it was quite a sweet little Sunday. 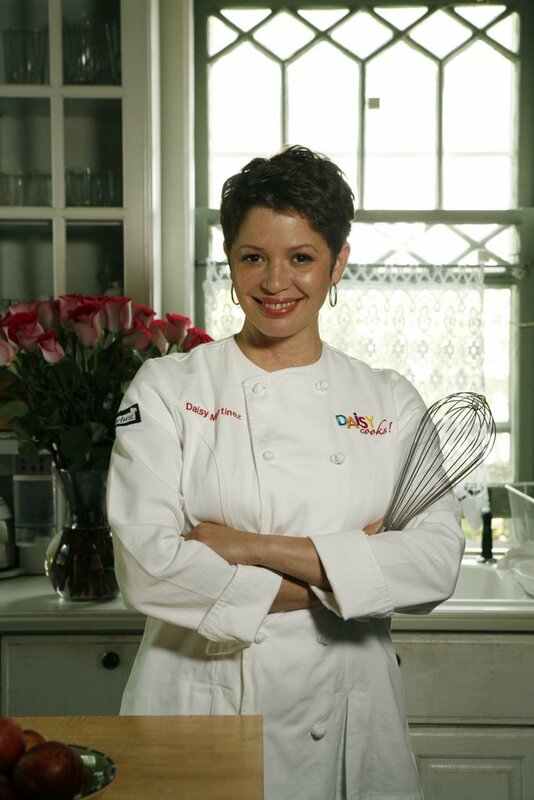 If you missed it, you’ll have to wait until next Spring, but check out PastryScoop.com’s event listings since they always have something baking. We couldn’t have been more proud of her last season when she made it almost to the very end on Bravo’s first season of Top Chef. 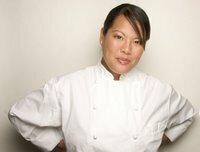 But even though that competition is over, our very own Chef Lee Anne Wong, continues to share cooking tips and techniques on Bravo’s new website for the second season of Top Chef. 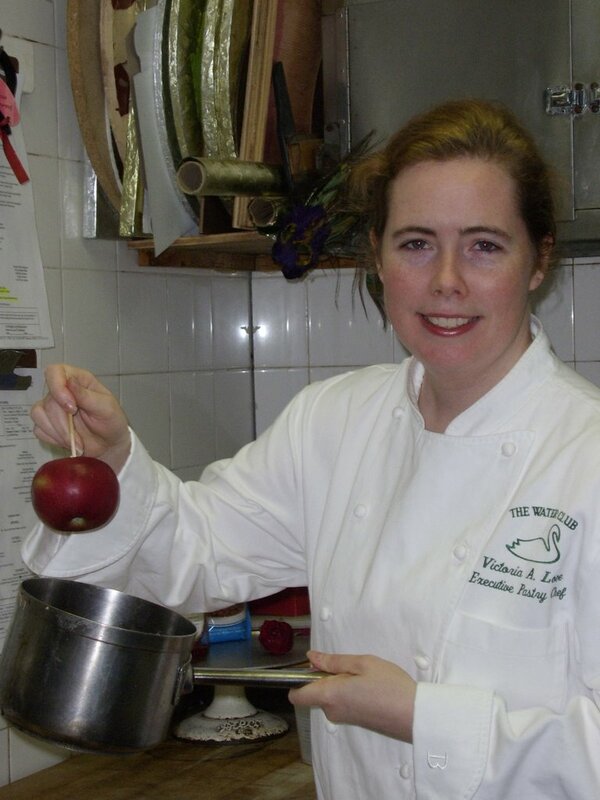 Chef Lee Anne gives an online demonstration on how to recreate that week’s winning dish at home right from a kitchen at The French Culinary Institute. The first recipe was IIan’s Baked Escargot in Shell , but you’ll have to tune in this week to see the next. Still not enough? If you want Chef Lee Anne’s take on how things are going in this year’s kitchen, check out her blog. Volunteers needed. 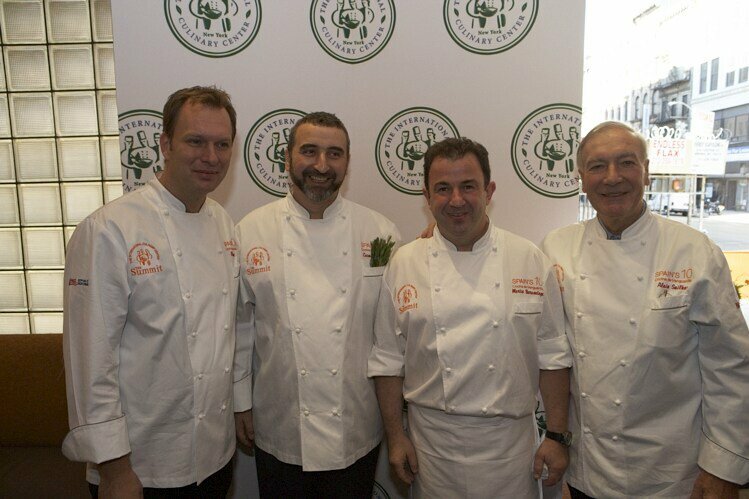 Here is your chance to assist chefs from over 50 of New York's top restaurants including Le Cirque, Alain Ducasse at the Essex House, Union Square Café, Buddakan, and many, many more! Tribeca Events is looking for your help for their upcoming event – City Harvest, Bid Against Hunger, on October 24th from 4:00pm to 11pm at the Metropolitan Pavilion NYC. All those interested can email Amanda Fekety at afekety@tribecaevents.com. The Food Network is coming to The FCI in hopes to find their next star! - Cooking know-how: You can be self-taught or professionally trained or somewhere in between, but you should know the basics. - Personality that pops: Let yourself shine and show us who you really are. Don't be shy. We are all about personality-show us yours! 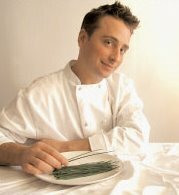 - Teaching skills: Bring the world of food and cooking to life in your very own passionate and unique way. The search for The Next Food Network Star will be documented on a series of specials slated to air this June. From a pool of eight finalists, one winner will receive their own six-episode show. Completed applications and VHS/DVD/DV must be received by October 27, 2006. 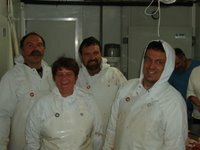 Please visit us at www.foodnetwork.com to fill out the application and learn how to send in your video. For more information or questions please e-mail Jennifer at sullivanj@cbsnews.com or call 212-975-3522. 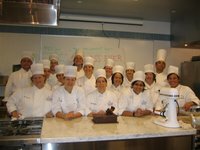 Any culinary professionals thinking about going to school, but need a little help? 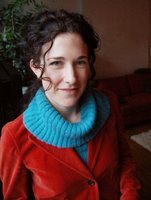 Well, The Culinary Trust just announced new scholarships this week. 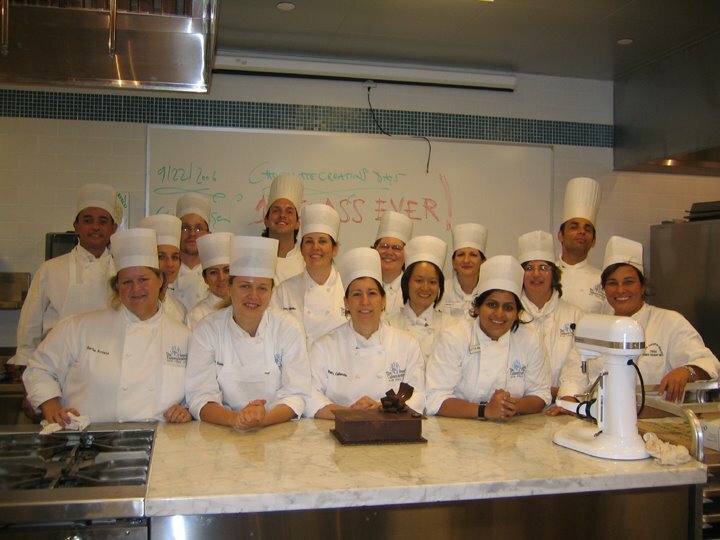 There are six scholarships available to culinary professionals, with a value of $5,000 each, for professional development through travel and research during the ‘07-‘08 academic year. 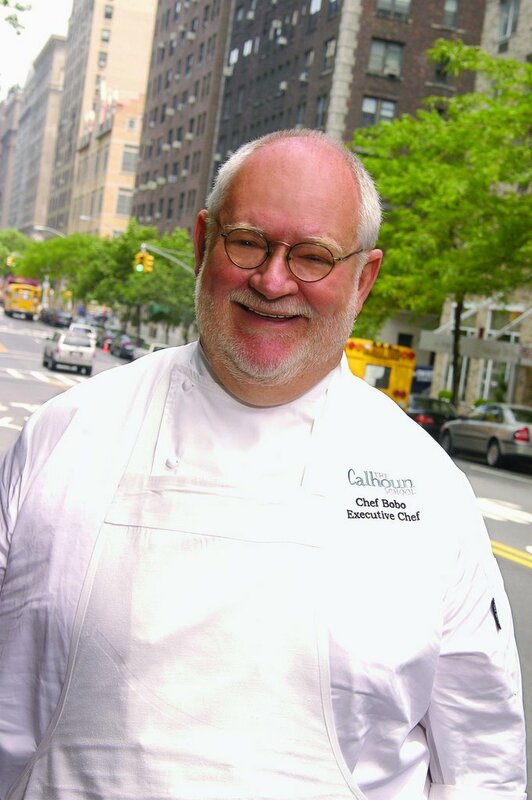 The Culinary Trust will accept scholarship applications from September 15 – December 15, 2006. Visit The Culinary Trust to get more information and download the application. I don’t know why this stuck out to me more than many of the things that should have (like how to find an apartment in the city), but even two years later, I still remember it. That one sentence summed up the thoughts of an extremely talented, well respected chef who could have very well said any number of things about the school. Instead, he chose to use the word ‘respect’ – respect about the training students receive and respect for the cooks that we become after graduation. 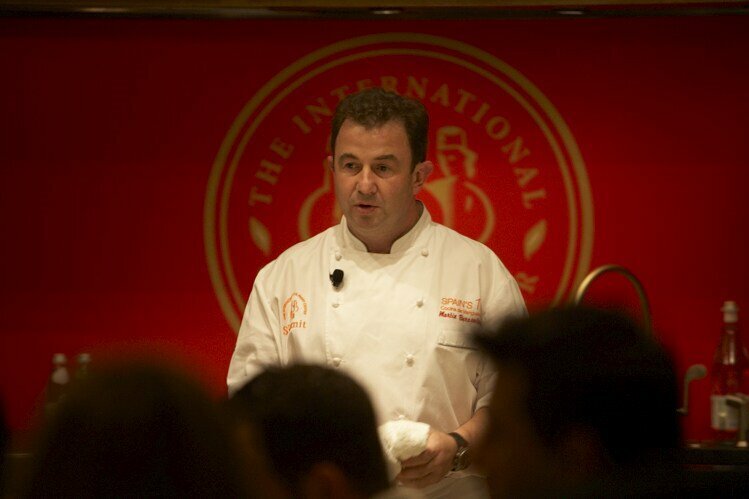 I am proud to say that this feeling of respect is one that is shared by many food industry professionals. Our Career Services department recently held our second Career Fair of 2006 and it was a major success. Taking advantage of our new space, The FCI was able to house more employers than ever before! Both students and alumni were able to meet with representatives from close to 40 employers including: Townhouse Restaurant Group, The MGM Grand Las Vegas, The James Beard Foundation, Four Seasons Hotel Group, The Water Club, and many more. It says so much about our school that so many forerunners in the industry want The FCI’s graduates. 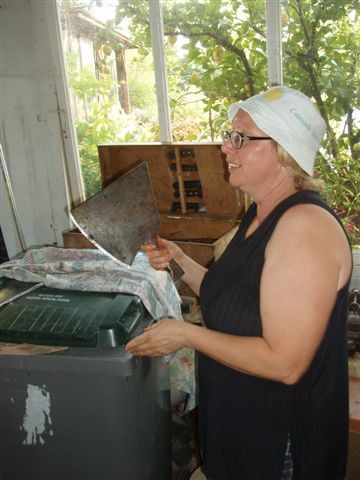 I am so proud of where we have been and where we going – it’s definitely a good time to be at The FCI. Raspberry squares…..cherry cordials…truffes au chocolat… yum! Reading about these confections is heavenly and seeing them in movies like “Chocolat” is tantalizing. But how about having a one week class and producing these delicious bonbons and eating them all by yourself? Difficile? Pas du tout! Sounds like a lot of fun! 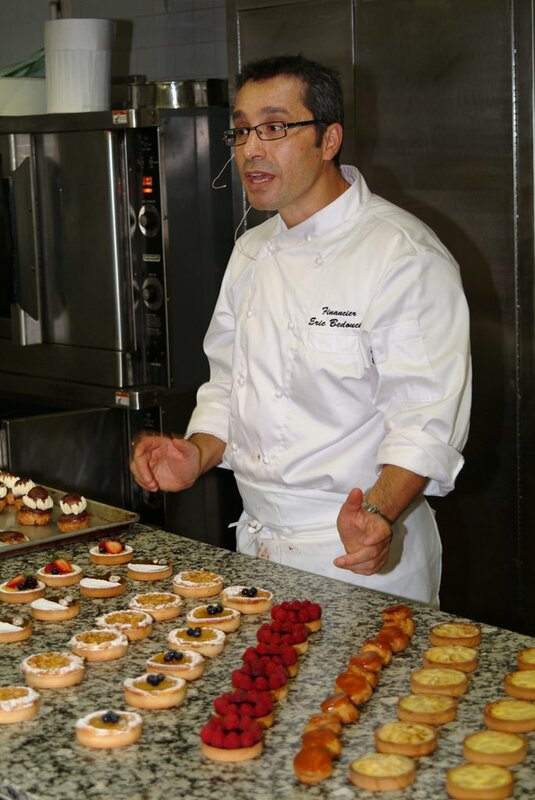 Yes, starting this month, the pastry department is holding one week classes in chocolate. Dressed in chef’s whites you will be taught in the school’s brand new kitchen on the fourth floor. So what can one learn in a week? First a background on the history, the manufacturing and sensory evaluation of chocolate, which in this case is nothing short of interesting. Then you will learn how to temper chocolate, build a box and pile it high with an assortment of chocolates with delectable fillings. 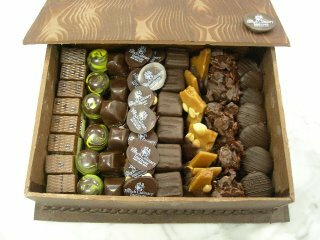 Unusual fillings like honey-saffron, dulce de leche, tea and orange flower water or the more traditional like bourbon-pecan, champagne ganache or caramel ganache. In fact once you learn the basics, improvise! Concoct your own flavors! Above all, have fun! This week the first mini-chocolate creations session ended. Check out what two participants had to say about our very first class! 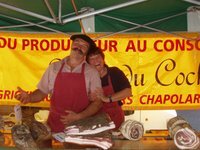 Hear about The French Culinary Institute's special travel program offered to Alumni in Southwest France! The trip was fantastic. 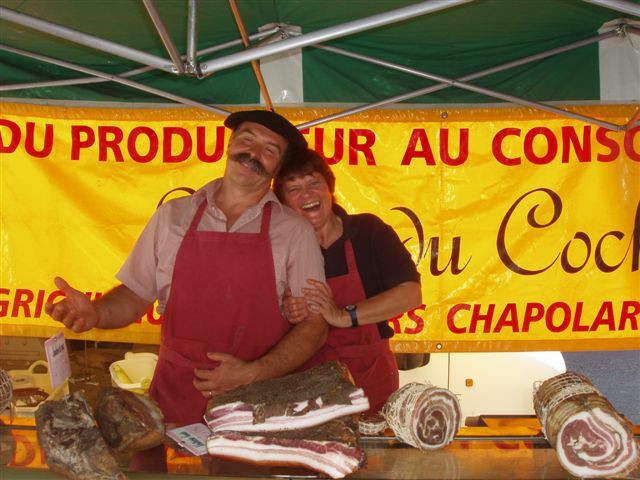 From the Chapolard’s pig farm to Patricia’s duck farm, the Sabadini’s Blond Aquataine cattle to Guy’s incredible armangac, we saw the origin of the incredible meals we prepared and ultimately consumed. The Gascon countryside is beautiful and Kate was a fantastic tour guide. We ate everything, including kilo upon kilo of fois gras, magret of duck, saucisson, sauciseche, crepinettes, roast suckling pig, pates, terrines, horse – yes horse, veal, and some of the best produce I have ever eaten. The wine was fantastic and we always made sure to start off our evenings with some local aperitfs, including Floc which is a Gascon specialty. The weather was beautiful and we really learned a lot about the connection between the land and the meal – that has a lot more cultural significance in Gascony than it does in the US and it was wonderful not only to learn about it but to participate in it. The alumni who attended had a great time and they were a pleasure to spend a week with. The people we met were incredible – I was really taken by how proud they were of their respective craft and how they wanted to share that pride with us and tell us why it was so important to do things the old fashioned way. They invited us into their world and provided wonderful memories. PS- I have included some photos of farmers we met along the way... Also you can read more about our day to day adventures on Kate Hill's blog.